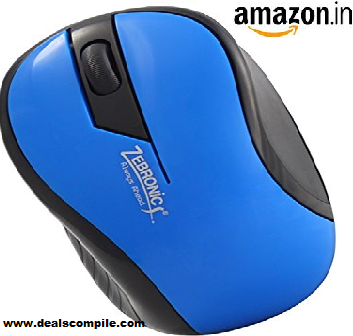 Zebronics Astro Optical Mouse worth Rs.230 at Rs.99 without any shipping charges. To buy the Zebronics Astro Optical Mouse just follow the steps given below. 2Add product to the cart. 5.Order Completed !! Enjoy ! !